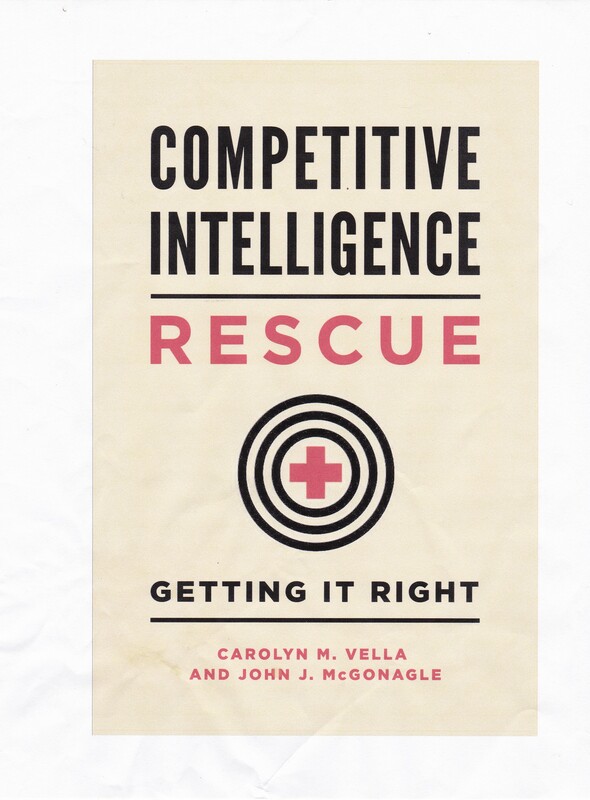 From time to time, I run into an historical nugget that offers a link between competitive intelligence today and the distant past. Most of the time, we talk about how CI was heavily influenced by what happens in government, and how modern CI borrows heavily from the government model. However, in the past, that was reversed. Ron Chernow, The Warburgs, Random House, NY, 1993, p. 141.